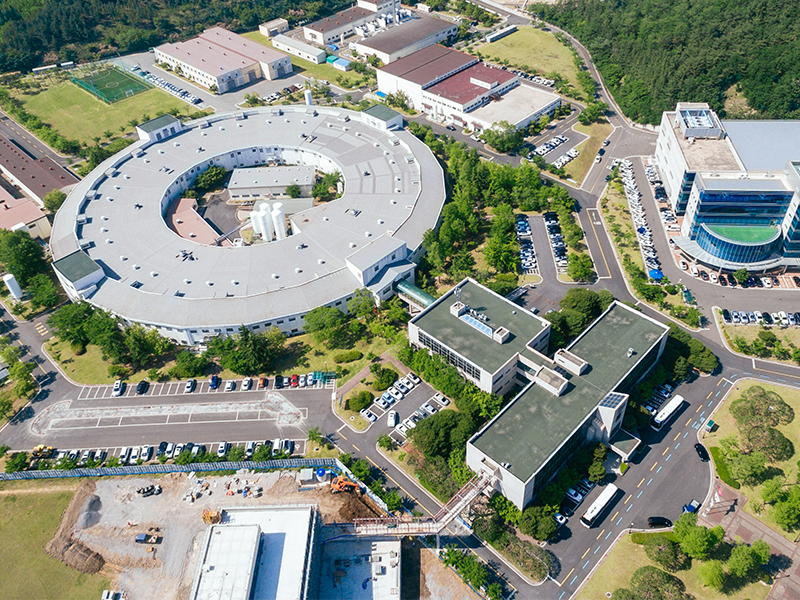 The 3rd generation light source at POSTECH is the 5th in the world and the only synchrotron radiation accelerator in Korea. 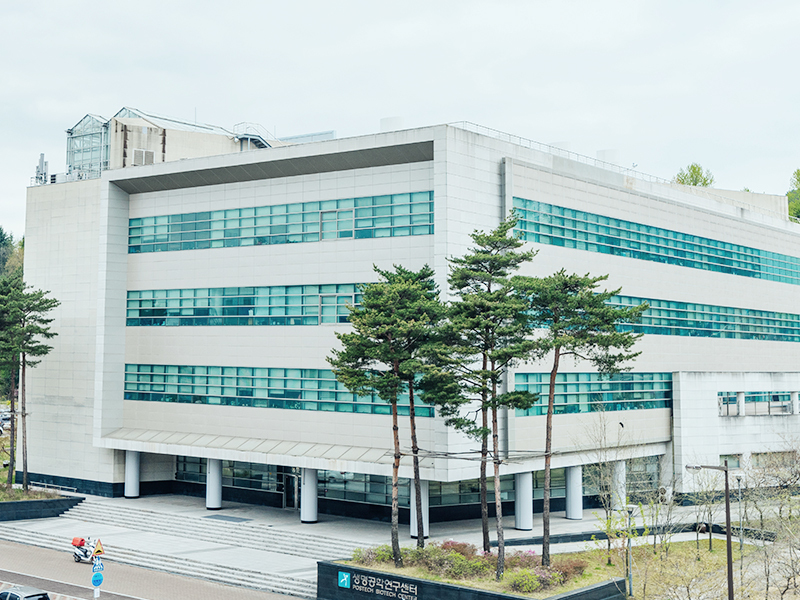 This national research facility, the heart of Korea’s cutting-edge science, enables studies on various structural characteristics of materials using light. The facility is utilized in various basic science to high-tech industrial research. Its performance improvement to PLS-II was successfully completed in 2012. Thousands of users visit yearly to conduct their research using PLS-ll. The 4th generation light source (PAL-XFEL), which is operational from 2016, is 10 billion times brighter than the 3rd generation light source. 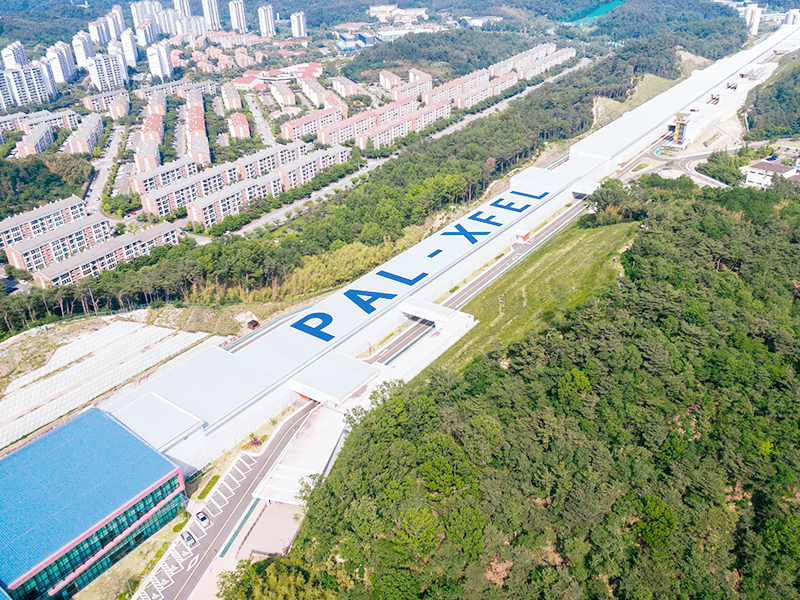 PAL-XFEL will generate new knowledge and discoveries in almost all technical and scientific disciplines including medicine, pharmaceutics, chemistry, material science, nanotechnology, power engineering and electronics. The Max Planck Society of Germany and POSTECH established two Max Planck Centers at POSTECH: the Max Planck-POSTECH Center for Attosecond Science and the Max Planck-POSTECH Center for Complex Phase Materials. This collaboration is not only a testament to POSTECH’s internationally renowned research excellence but, with the introduction of advanced research institute operation and management methods, also lays a foundation for the further strengthening Korea’s competitiveness in basic science research. 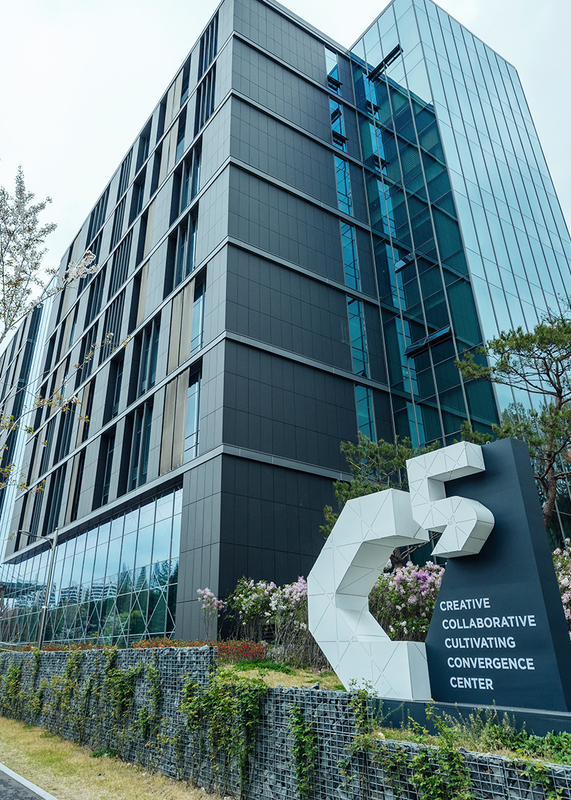 C5 plays a pivotal role in catalyzing world-first convergence education and research and fostering future global leaders with a creative and challenging spirit. C5 was named after Creative, Collaborative, Cultivating, Convergence and Center. C5 has 7-stories with a size of 16,000 square meters per floor. The construction of C5 came at an investment of 31.5 billion won. Construction began in October 2013 and its inauguration ceremony was held on January 30, 2015. The POSTECH Biotech Center was founded in 2000 with the goal of becoming the hub of biotechnology research and business development (R&BD). 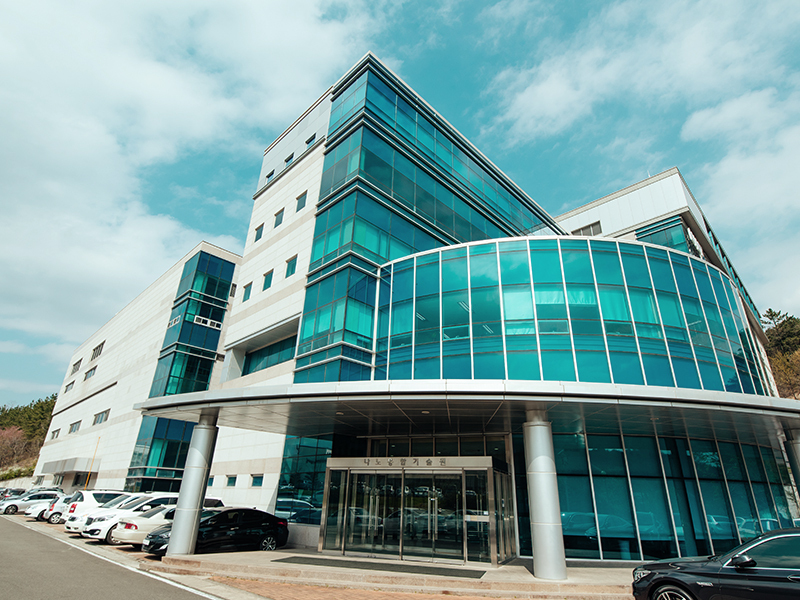 The primary goal of the POSTECH Biotech Center is to incubate disruptive technologies in biotechnology areas for the development of immunology, pharmaceuticals and nanobiotechnology. The Center has been participating actively in academia-industry collaboration both nationally and internationally. The National Institute for Nanomaterials Technology, a core research center for advancement and commercialization of nanotechnology, is developing the next-generation semiconductor and display materials. With its cutting-edge facilities, the Institute provides valuable technical support and assistance to industry, from research and development to commercialization. The Institute also supports and enables POSTECH researchers to actively carry out nanotechnology and other related areas.